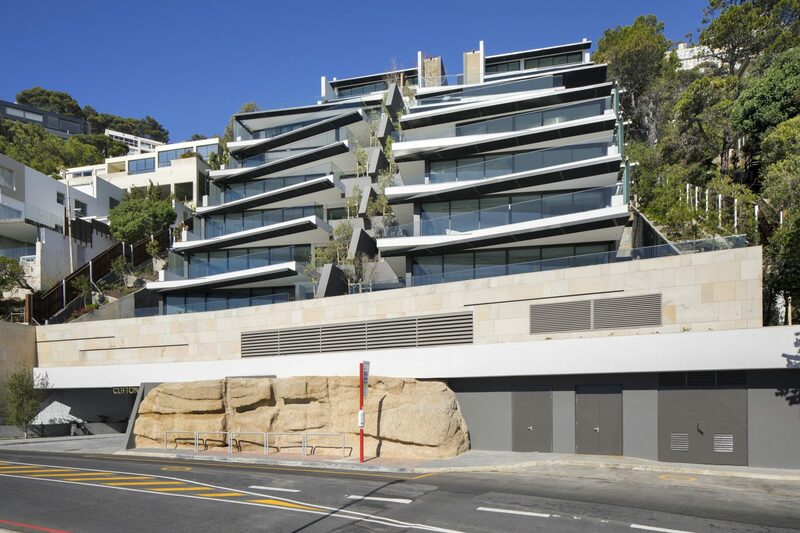 SAOTA’s recently completed residential development, Clifton Terraces, was recognised for innovative excellence at the SAPOA Property Development Awards 2018 in the Residential Developments category. 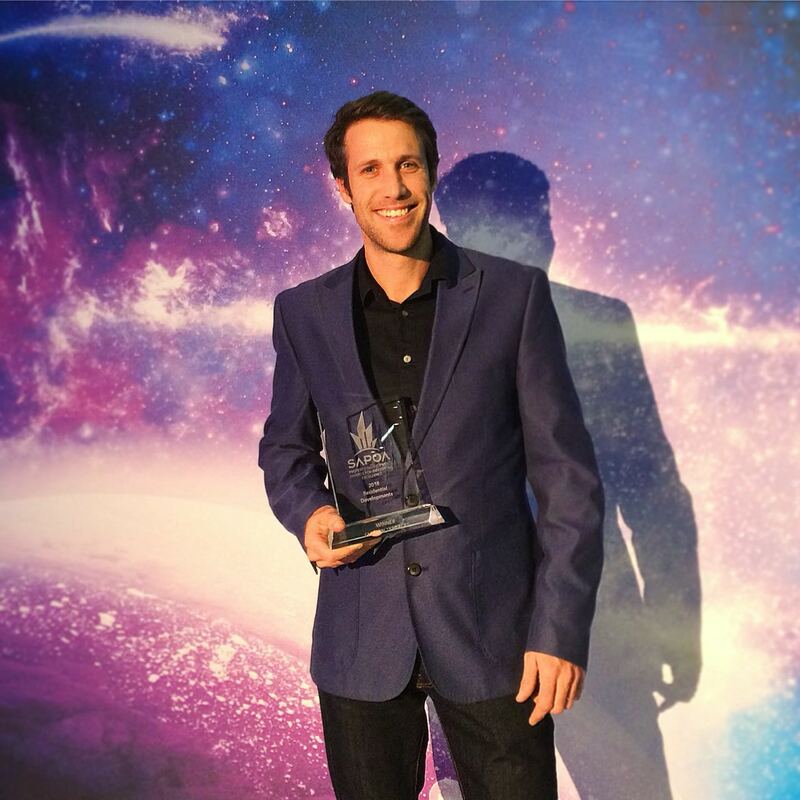 The awards gala ceremony was held on Thursday evening at the Durban International Convention Centre. 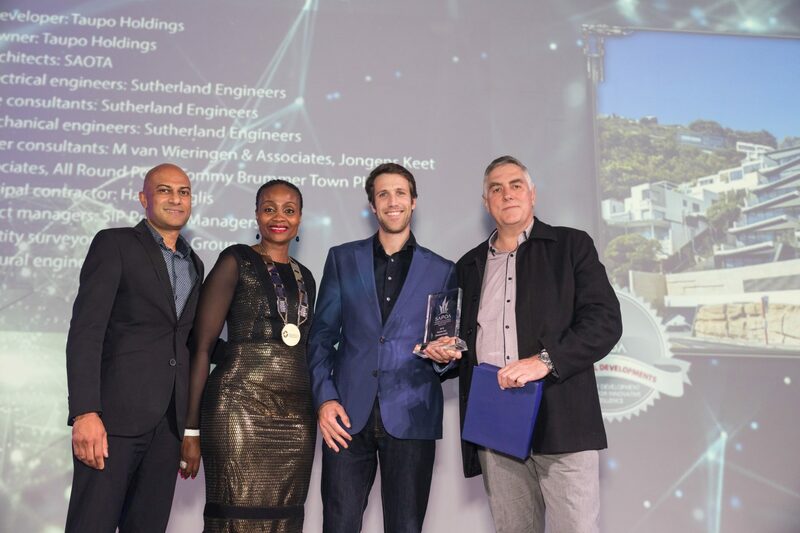 The SAPOA Property Development Awards for Innovative Excellence is the most prestigious programme of its kind within the South African commercial real estate industry. One of SAPOA’s primary objectives is to define excellence in the property industry. 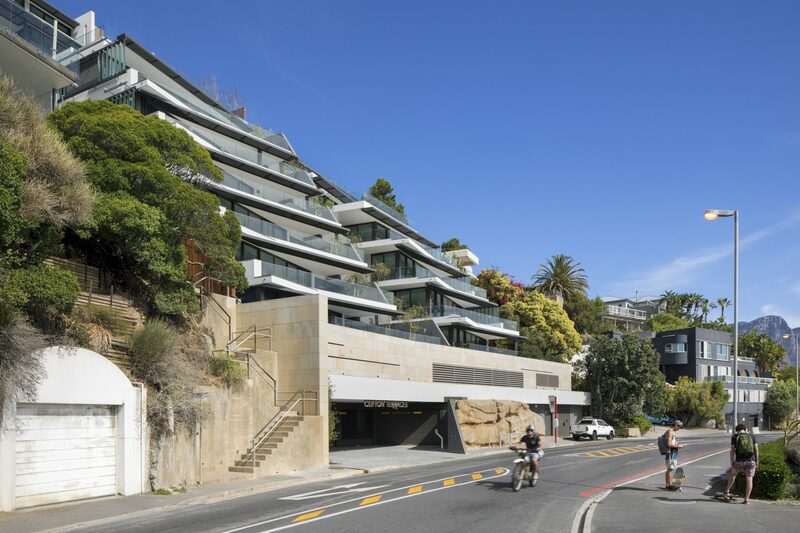 Clifton Terraces is located in one of the most sought-after locations in Africa; surrounded by the world-renowned Clifton Beaches, nestled between Lion’s Head and Table Mountain. 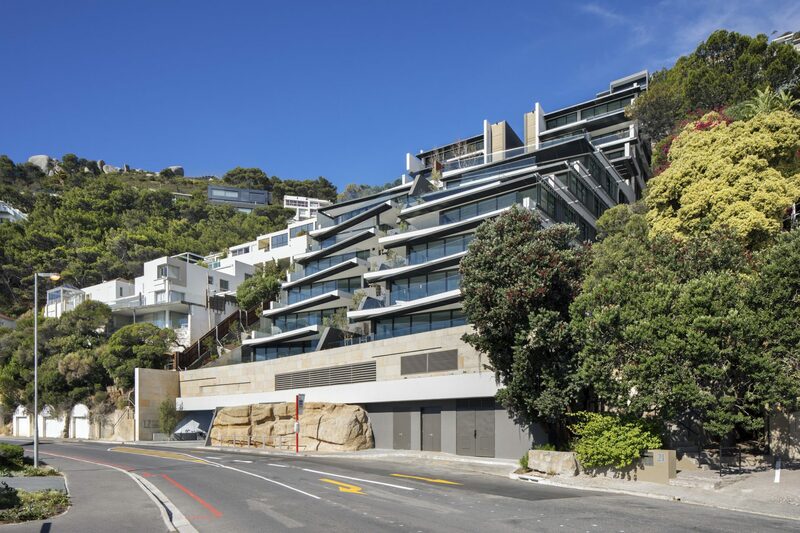 “A key consideration of the design was blending the building into the natural surroundings using its overall form, its deep overhangs and a restrained natural palette of materials,” says SAOTA Director Mark Bullivant that led the design. The building terraces back significantly to mimic the existing contours of the original site prior to any development. This sensitive approach to placement on site ensured that views from neighbours on all three affected sides were kept to a minimum and in most cases improved. The colours, tones and materials were specifically chosen to blend in with the surroundings. 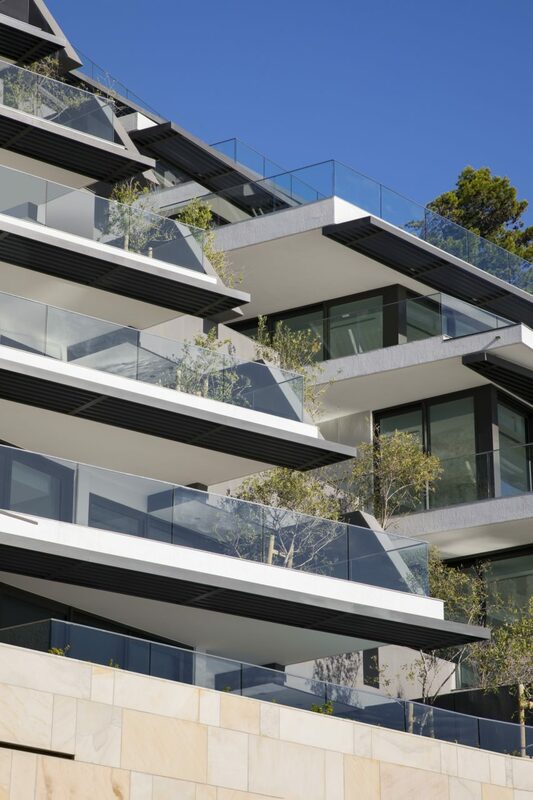 Carefully placed landscaped terraces on each level will ensure that the building will further disappear into the natural environment over time. Developed by Taupo Holdings, Clifton Terraces holds 10 apartments with two villas with views across the Atlantic Ocean. SAOTA has worked in 86 countries across the globe with projects in Lagos, Los Angeles, Sydney, St Tropez, Mexico and Geneva.